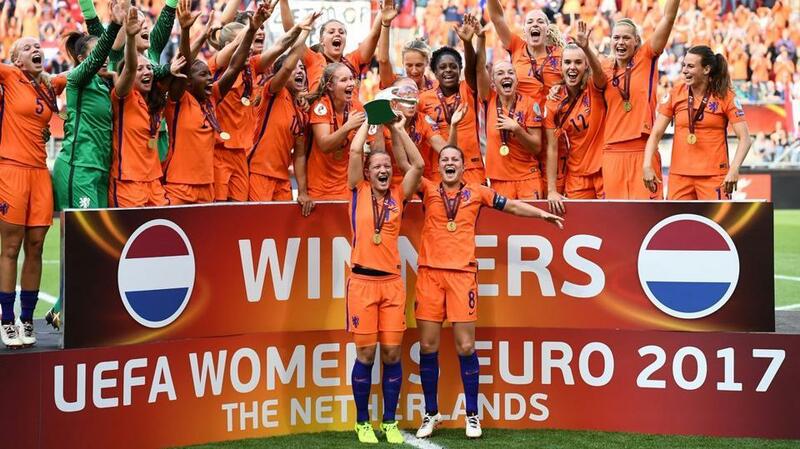 Hosted by the Netherlands, the 2017 UEFA Women’s Championship was the most watched ever, surpassing the previous event in 2013 by over 50 million viewers. The tournament did not just display the popularity of women’s football amongst fans, but the vast improvement of the sport across Europe. With proof that both the interest and caliber of women’s football is on the rise, the gap between men’s and women’s football continues to close. 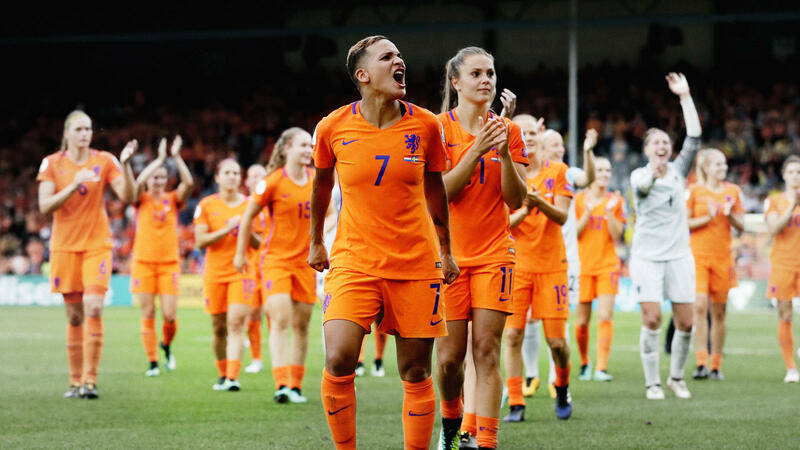 In front of a sellout hometown crowd last week, the Netherlands Women’s National Team defeated Denmark 4-2 to win the 2017 Women’s UEFA European Championships. In addition to the 28,000+ fans in attendance, the final match was viewed by over 13 million people worldwide, including 4.1 million in the Netherlands, nearly a quarter of the country’s population. 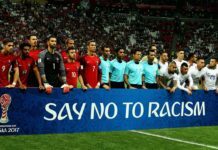 The popularity of the 2017 Women’s Euro was also seen online, with over 4 million visitors to the Women’s Euro website and mobile app, and over 4 million video views on on its Facebook and Instagram accounts. 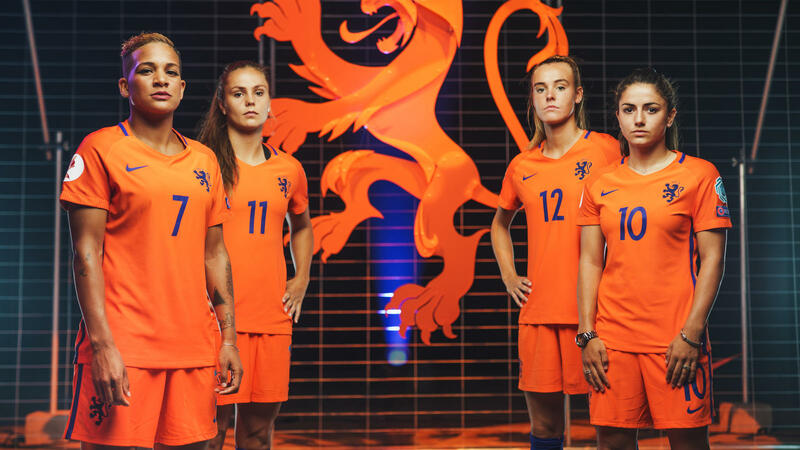 Led by an attacking front of Vivianne Miedema, Lieke Martens, and Sherida Spitse, the Netherlands sold out every one of its six matches in the tournament, the first team to do so in Women’s Euro history. 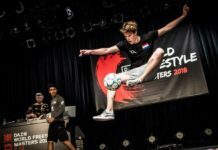 Martens, who was awarded the Player of the Tournament, hopes that championship victory inspires a new generation of Dutch footballers. The Orange Lionesses’ victory represented a changing in the guards in European women’s football, as Germany, who was knocked out in the quarterfinals by Denmark, had won the previous six Euro Championships, and seven of the last eight (eight out of nine if you count West Germany — that’s how long they’ve been dominant). The power shift signifies the continuing improvement and balance of football in Europe. The changing attitude towards women’s football is not only positive for the growth of the game across the world, but it could possibly mean a reduction in the massive gap between men’s and women’s football in the near future. While we still have quite some ways to go before that gap completely closes, the success of the Women’s Euros demonstrates a step in the right direction. Along with freestyle football, the women on the traditional pitch continue to improve and draw larger audiences. 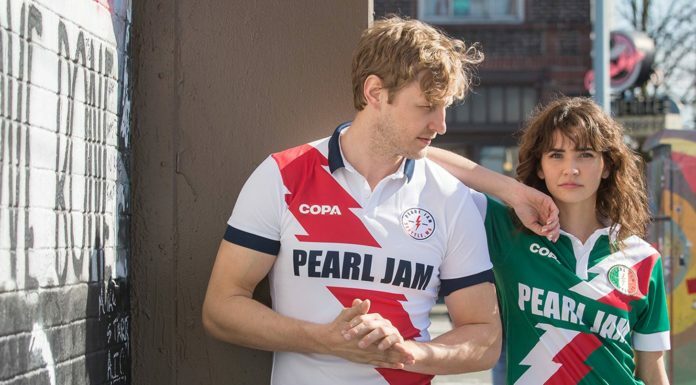 Tobias Becs and Liv Cooke Named Official Ambassadors for UEFA EURO 2020!